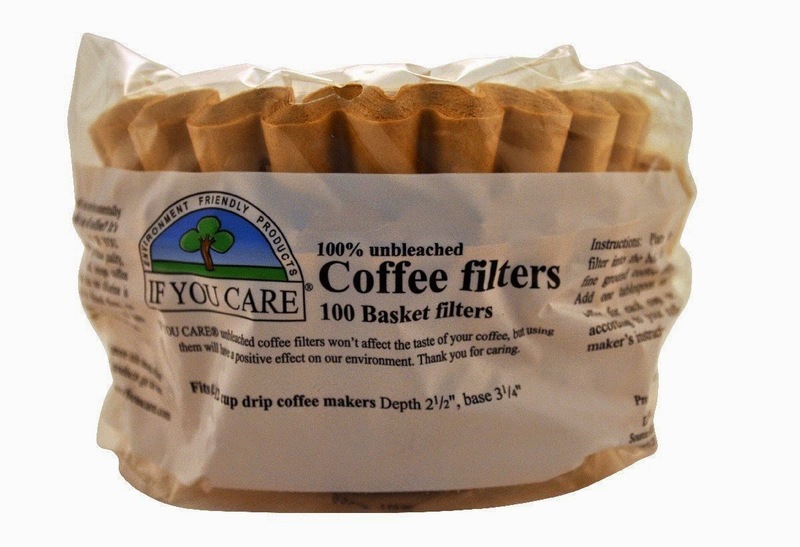 One Wine Per Week: coffee filters for wine? With my standard practice of splitting a 750 ml bottle of wine into four equal parts to drink on four successive days or evenings, I never take the time to decant anything. Some bottles throw a sediment, which I carefully try not to make a part of the liquid I pour into the three 187 ml bottles for later, or the wine glass for the day. I've wondered what the effect would be of using a coffee filter to weed out the sediment as I pour. Would the filter affect the wine? Googling this question results in various pages on which people have wondered the same thing, but I figure nothing beats first-hand observation, right? Recently I purchased these filters from Amazon. They were chosen after reading several reviews in which people praised them for not adulterating the taste of their coffee like bleached filters did. These were the most "natural" I could find. Rinse a clean glass with the pitcher water. Pour a sample of pitcher water in the glass. Smell it and taste it. Pour out the remaining sample and rinse the glass again with pitcher water. Pour pitcher water into the glass but through one of the coffee filters. Smell the water and taste it. Repeat until satisfied I could make a valid conclusion. What did I find? The pitcher water had no aroma and no taste other than the taste of plain water. When I poured it through the coffee filter, there was definitely an aroma. Not strong but noticeable, like the filter paper. The water still tasted neutral, however, and the aroma dissipated quickly. It wasn't a matter of my nose getting used to it as after I let it sit and came back to it, there was still no smell. My conclusion: the filter did add odor to the water but it blew off quickly. If it does the same thing with wine then I should be okay. I haven't tried it with wine yet. I'll do that and report on it next time. Now, how did the coffee filter do with filtering out particles? I used another filter and poured some finely ground spices into it, then poured water through the filter into the glass. Visibly I could see no spice particles at all in the water in the glass but the aroma of the spices was very strong. They didn't go away, either. The coffee filter seems to prevent the particles from entering the glass but my guess is microscopic particles from the spices are washed off by the water and permeate the coffee filter. They are too small to detect with the eye, but the nose isn't fooled. Not a truly rigorous scientific experiment, but nonetheless enough for me to conclude that perhaps it would be safe to use a coffee filter to prevent sediment from entering the glass. Like I said, I will do this with some wine and find out what happens. I used water first since its taste is neutral and any filter effects should have been more evident.